Jessica and Dan had a beautiful day! I love spring weddings. Second Photographer: Misty Dawn, thank you Misty its always a pleasure. These are two beautiful people! Loved the window light in Jessica’s parents living room. Ladies heading to the church!! I love seeing the grooms get choked up. Good looking set of guys! Haha. This is just comical and fantastic. Jess had on these amazing turquoise cowboy boots. They were awesome. Dan’s best man had these shirts made up. That is a young Dan, his red suit matching his red hair and red tie. Awesome. To end the night we did a few quick shots outside. Thank you so much, it was a pleasure to be a part of your day!!! Enjoy the slideshow. 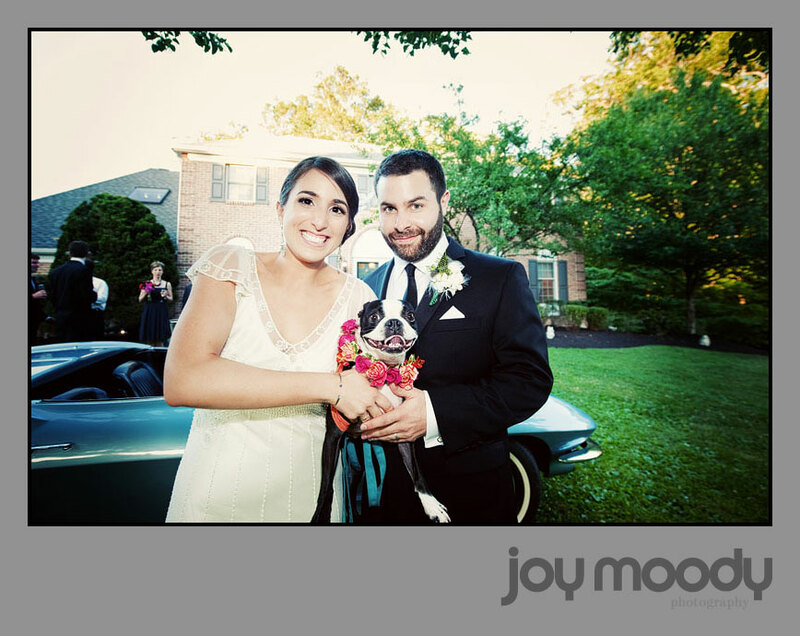 Jessica & Dan’s Wedding from JoyMoody on Vimeo. It was such a pleasure and so much fun meeting baby Vivian. I photographed Sara and Justin’s wedding back in 2010, this was a great excuse to see them again! Vivian loves the swings, especially when dad ducks. An ever moving one year old. After that we totally needed a bath! And a little throw back to Justin and Sara’s wedding day below!!!! It was so great to see you all and meet Vivian. Wonderful home and wonderful family you have. Much love. Baby Vivian from JoyMoody on Vimeo. A good friend of mine, former colleague from Drexel, and also a past bride Dede recently reached out to me for this project. Dede works in the film industry and is involved in post production work, among many other duties. She recently worked on the film Destiny of Lesser Animals in which Yao has been nominated for Best actor in the 2013 African Film Development Awards. Yao hadn’t had professional head shots in years so Dede naturally thought of me. Awe thanks! Its something I haven’t had much experience in honestly, but I know how to take a decent portrait so I thought why not it would be fun. It was so much fun! I didn’t realize how much I needed this slight change of direction. I love photographing my couples, families, babies etc… but it was so refreshing to photograph in a different way. I like to mix it up, I need to mix it up every now and then. Yao was so great, natural and charismatic. He performed a short monologue for us and I got so caught up in it I felt like he was having a direct conversation with me and I had no idea how to respond!! haha!! My assistant Alexa helped out with the lights and Dede was a great art director. Since she knows Yao she helped such a great deal by just talking to him, getting reactions she knew he could provide and was the bridge to make us all feel at home. This is only a small selection of what we captured the other day. Enjoy! Sory & Ed had a beautiful day! They had an old hollywood vintage theme to their wedding and they pulled it off spectacularly. 2nd Photographer: Pete Malone, always a pleasure. Its been so much fun getting to work with you so much. custom bride and groom flasks, appropriately dressed up for the wedding day. Bridesmaids kick back with white gloves. Isabella, the beautiful flower girl. Ed and his daughters, beauties! Ready to see Sory for the first time! excited and emotional My favorite of the day. Isabella did a fantastic job with the petals. hehehe, Isabella wanted to pick up some petals during the ceremony. I couldn’t resist. Married! The Lake House Inn never disappoints with the details. This was a fantastic party. Salsa dancing in the house it was so much fun to see everyone get down. Serenade to piano man to end the evening! Congratulations you guys! We had a blast. Thank you so much for having us out. Sory & Ed from JoyMoody on Vimeo. Kim & Mike welcomed baby Reed into the family a few weeks ago. She is beautiful. It was great to see you guys again. Her big sister Elliot is pretty excited. But…..being 2 she is a little hot and cold with the excitement! haha! So much fun you guys! Thanks for having me out. Reed is gorgeous and Elliot so much fun even with the crazy two mood swings!! Baby Reed from JoyMoody on Vimeo.